Thanks for updating the listing. Everything looks great and we were thrilled to have a showing less than 48 hours of listing! Thanks for the great advertising. Don Anthony Realty helps clients buy and sell real estate in the Charlotte, NC Metro Region and Triangle, NC Region (Raleigh, Durham, Chapel Hill, and surrounding areas). Charlotte Region counties served include Mecklenburg, Union, Cabarrus, Iredell, Lincoln, Gaston, Rowan, Catawba, and Alexander Counties in NC as well as York, Chester, and Lancaster Counties in SC. Triangle Counties served include Alamance, Caswell, Chatham, Durham, Franklin, Granville, Halifax, Harnett, Johnston, Lee, Nash, Orange, Person, Vance, Wake, and Warren. Some of the Charlotte Region cities served include Charlotte, Huntersville, Mooresville, Matthews, Concord, Weddington, Wesley Chapel, Waxhaw, Monroe, Marshville, Pineville, Gastonia, Cramerton, Belmont, Statesville, Hickory, Claremont, Kannapolis, Salisbury, Union Grove, Lincolnton, Mount Holly, Fort Mill, Tega Cay, Rock Hill, York, Clover, Catawba, Indian Trail, Mint Hill, Davidson, Sherrills Ford, Cornelius, Troutman, Harrisburg, Midland, Mt Pleasant, Terrell, Crouse, Wingate, Maiden, Denver, Lancaster, Stanley, Dallas, Newton, Cherryville, China Grove, Indian Land, and Chester. Some of the Triangle Region cities served include Raleigh, Durham, Chapel Hill, Cary, Clayton, Wake Forest, Apex, Fuquay-Varina, Garner, Holly Springs, Youngsville, Pittsboro, Hillsborough, Morrisville, Louisburg, Knightdale, Smithfield, Zebulon, Angier, Sanford, Franklinton, Rougemont, Wendell, Henderson, Mebane, Creedmoor, Willow Spring, Carrboro, Dunn, Roxboro, Timberlake, Semora, Graham, Burlington, Efland, Oxford, Selma, Siler City, Four Oaks, Haw River, Rocky Mount, Bahama, Spring Lake, Stem, Bear Creek, Coats, Kenly, and Raeford. Just Listed! 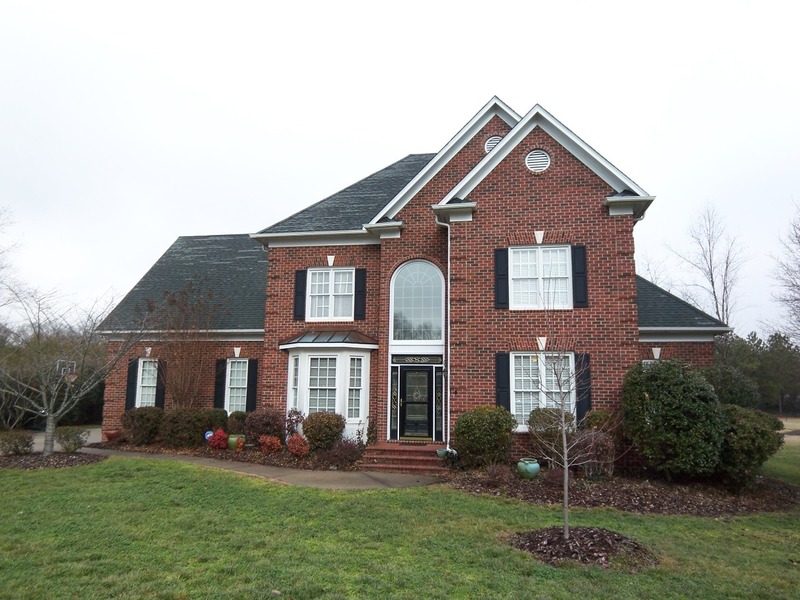 New Don Anthony Realty home for sale in Greycliff in Mooresville, NC! 3 bedrooms, 2 baths for $270,000! Car Enthusiasts! Don't miss this one! Separate 3 car garage/workshop with 220V electric & outlets every 3 feet. Walk-up storage above garage floored with lighting. A great home is included too! Formal living and dining rooms with vaulted ceilings and gas fireplace. Bonus room upstairs. Walk out attic for tons of storage. Huge deck with hot tub overlooks the fenced yard. Televisions, pool table, aquarium and more can stay with the right offer! Just Listed! 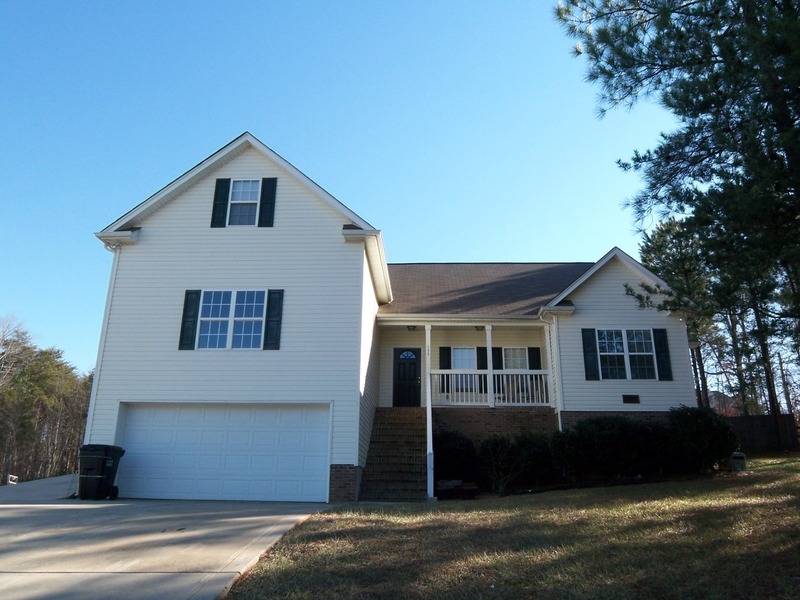 4 bedroom, 2.5 baths in Charlotte, NC for $275,000! 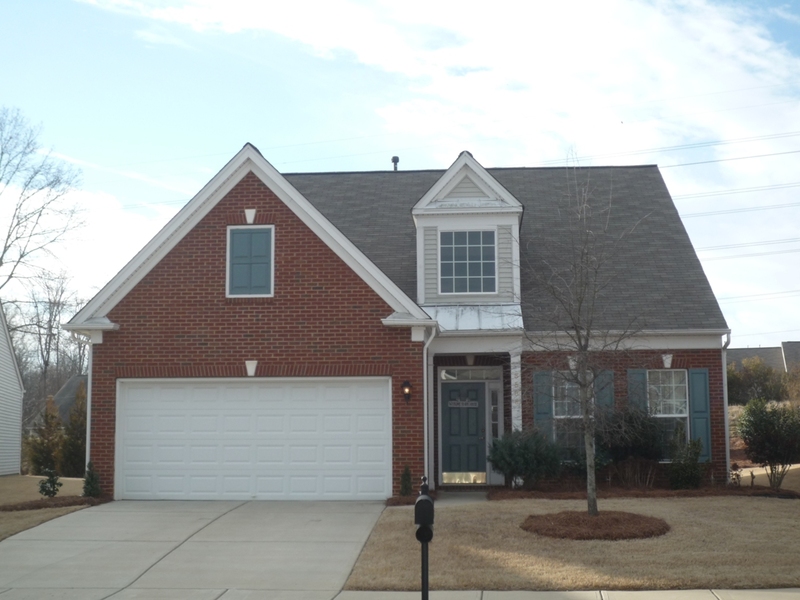 Beautiful well-maintained all brick home. 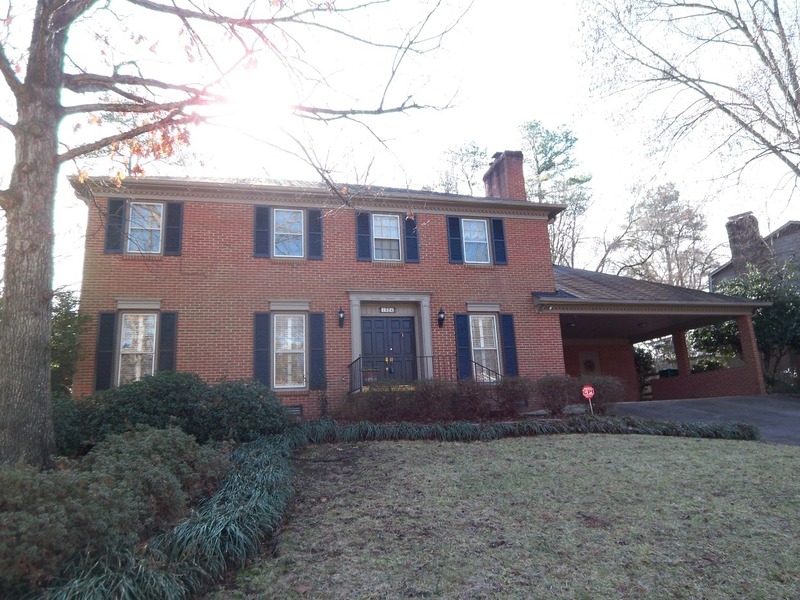 Gorgeous original hardwood floors throughout entire house! Tile in kitchen and baths. Newly remodeled master bath. Bosch gas cooktop and new oven. Lots of crown molding. Gas fireplace with brick surround and built-in shelving. Just painted interior and exterior. Private treed and fenced backyard with oversized patio. Quiet street! Lots of storage in attic and room off carport. One year warranty. Just Listed! 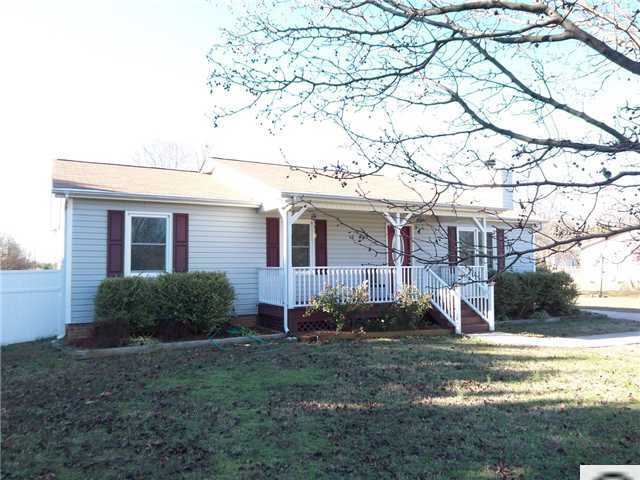 3 bedroom, 3 baths in Auburn Place in Charlotte, NC for $227,500! Easy Living in Open Floor plan with a big master suite on main. Ceramic tiles, 42 inch cherry wood cabinets, new light fixtures, tile back splash and island. Formal dining room can be converted into office. Enjoy the warmth of the sun on the back porch enclosed with glass. Private second bedroom suite upstairs with a BIG LOFT area. Walk across the street to the Blakeney Shopping Center. HOA maintains yard. If you are going to sell a home or buy a home in Charlotte NC or Triangle NC regions, check out Don Anthony Realty. This client was going to do For Sale By Owner, but chose the flat fee MLS listing that Don offers as a Discount Realtor and low commission real estate agent. The client saved thousands when his home sold and then also went to buy a home with Don Anthony Realty. He gives a very positive review of Don Anthony Realty. Another Don Anthony Realty Home for sale that’s Now Under Contract! This one is in Ridgewood in Clover, SC! Just Listed! 4 bedroom, 3.5 baths in Charlotte, NC for $430,000! All brick home on cul-de-sac with huge private backyard fully fenced with brick patios and hot tub. Two story foyer and great room. First floor office. First floor master bedroom with luxury bath. Formal dining room. Remodeled kitchen with granite, gas cooktop, double oven and more!! Hardwood floors throughout entire first floor. Dual staircase. Big bonus room. Updated baths with tile and new faucets and lighting. Walk in attic storage.